Another quick and easy project! 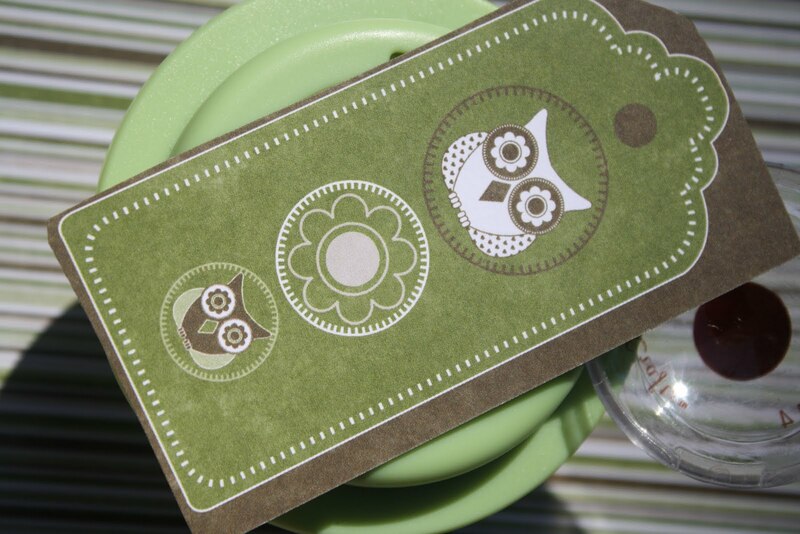 I used Glue Dots,owl charm, jump ring, paper from Kaiser Craft, Epiphany Crafts Shape Studio, EC Charm Settings, and EC Ring. 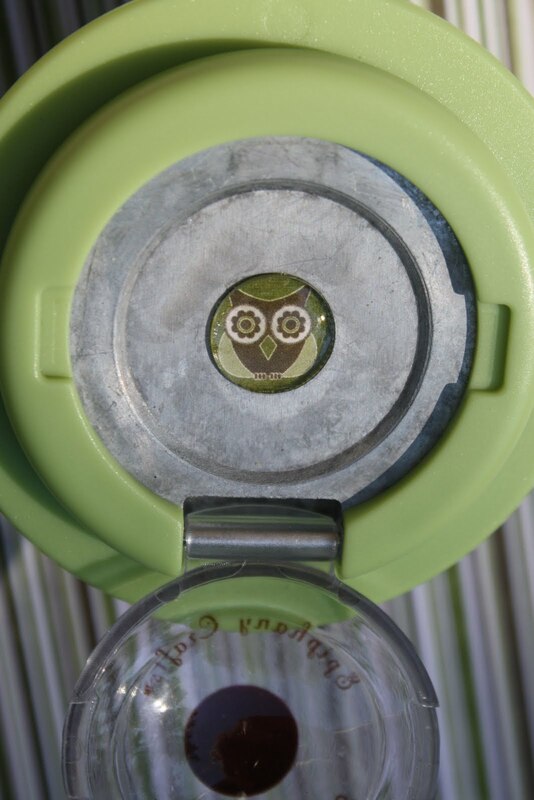 I put the cute little owl image in the Shape Studio, topped with a bubble cap, closed the cap and pressed to make the epoxy in the center of the charm setting. 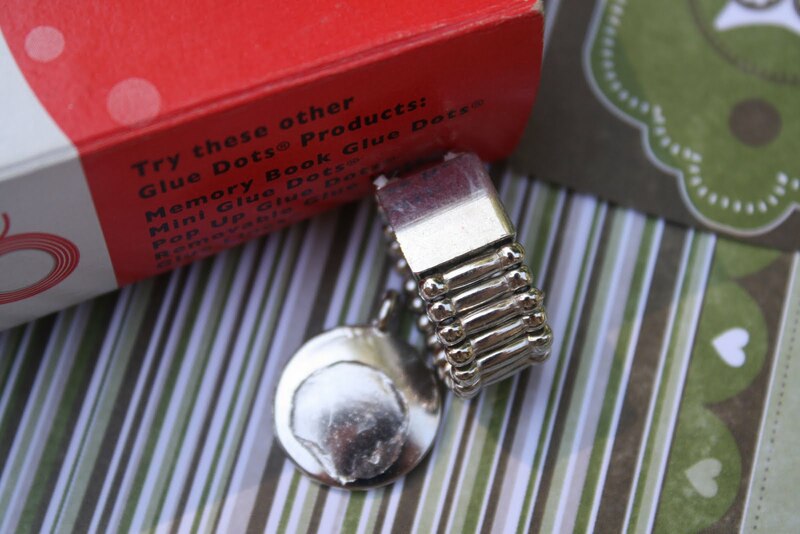 I used Glue Dots to place the setting on the ring base and dangled an owl charm from the Charm Setting. Love how cute it turned out! 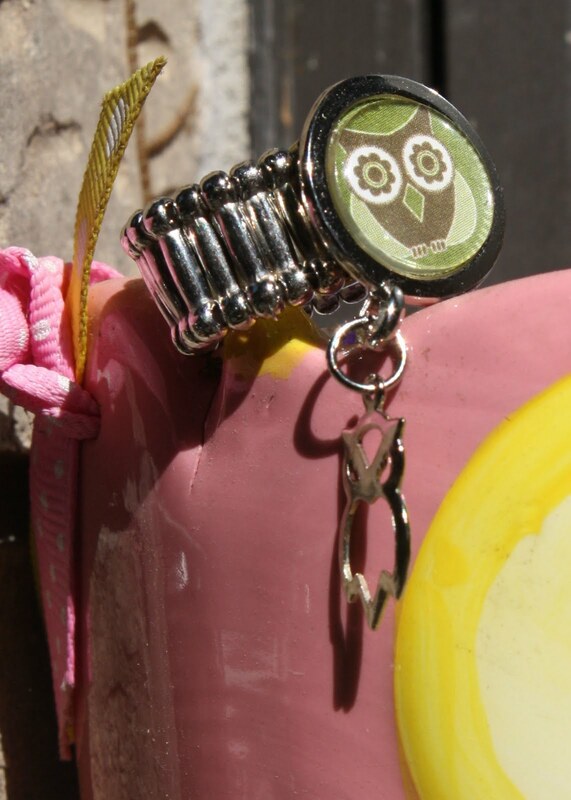 Love the owl ring Joy!! Saw it in the gallery in the EC Message Board. Fab! !